Bantry Yarns is located in the historic harbour town of Bantry on Ireland’s southwest coastline. Our knitting designs are inspired by the colours and character of the land and seascapes here on our stretch of Ireland’s Wild Atlantic Way. 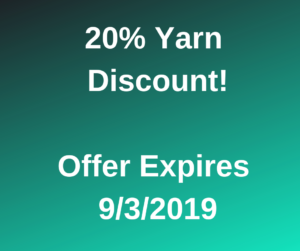 Bantry Yarns stocks an impressive range of high-quality yarns and knitting supplies, with a strong emphasis on Irish-made yarns and accessories. 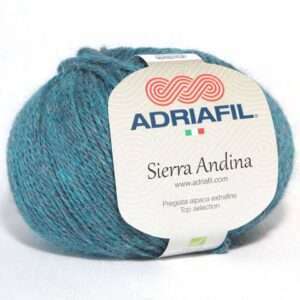 We sell Adriafil, Rico yarns and the Nua Collection as well as King Cole, Bergere de France, and Cushendale wools. Alongside our wide selection of yarns, we also sell patterns and needles suitable for all your knitting projects. A selection of our stock is available in our online wool shop where we sell knitting and crochet kits. If you’re in West Cork, we’d be delighted if you’d visit us in Bantry, to chat as you browse our kits, patterns and yarns! Bantry Yarns also supplies knitting kits and crochet kits to help you create garments that combine modern style with techniques drawn from the past. 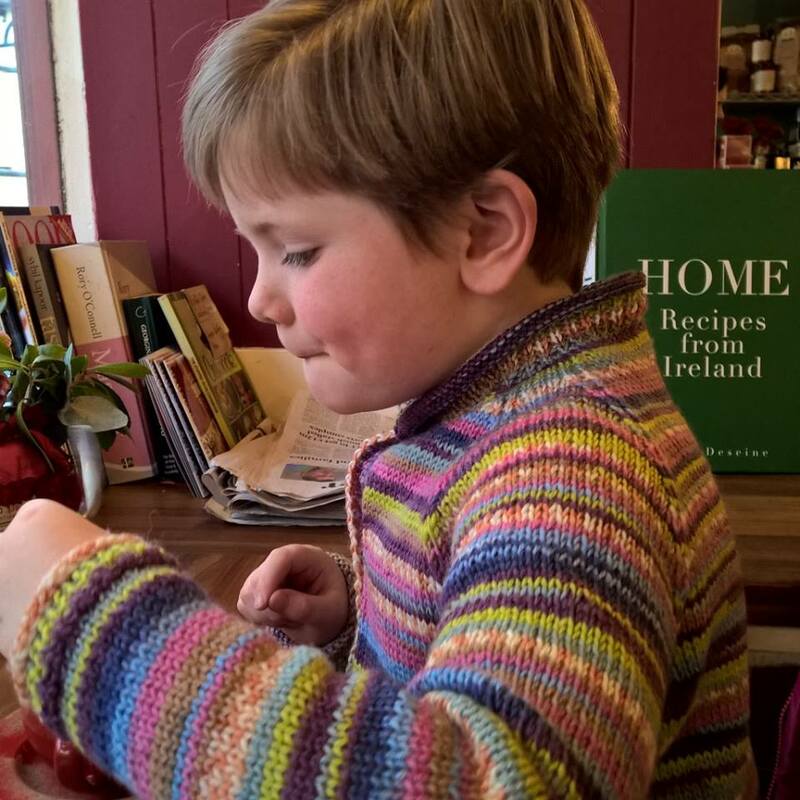 Knitting has been a tradition passed down through the generations, both here in Bantry, and on our nearby peninsulas and islands. 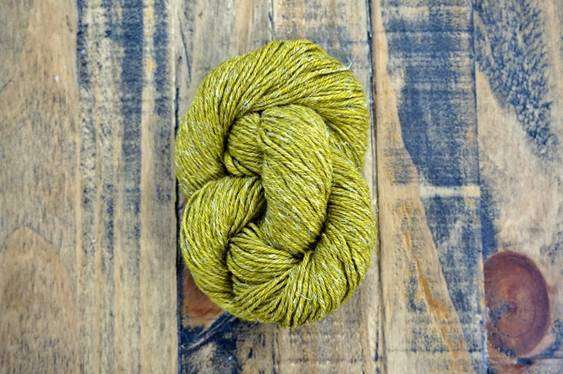 In our Bantry Yarns shop and our new online yarn store, we cater for knitters in Cork and worldwide. And we stock a range of books, in our Bantry shop and our online store, that offer you exciting patterns and explore the story of knitting in Ireland. It’s a pleasure to see our summer visitors keeping in touch with us through our website, and taking Irish knitting designs global. We incorporate the traditions we grew up with into the Irish knitting kits we create: their timeless designs reflect generations of crafting and provide a great way for new generations to learn time-honoured knitting techniques. Knitting courses and crochet workshops take place throughout the winter. We run day workshops regularly and bespoke events can be arranged throughout the year. Just check out our events programme or get in touch to find out more.